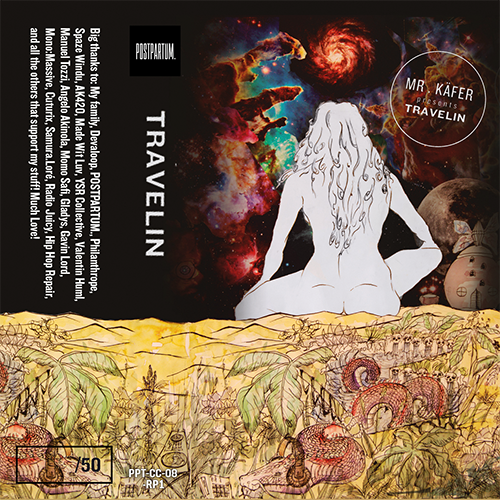 Mr Käfer - Travelin (Reissue) | POSTPARTUM. Big Thanx to my family, Devaloop, POSTPARTUM. 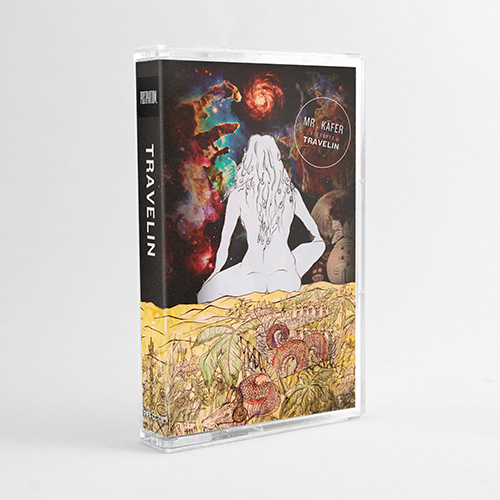 Philanthrope, Spaze Windu, AK420, Made Wit Luv, YSR Collective, Valentin Huml, Manuel Tozzi, Angelo Akinola, Momo Safi, Windshadow, Raptoar, Gladys, Gavin Lord, Mono:Massive, Cuturix, Samura.Loré, Radio Juicy, Hip Hip Repair, and all the others that support my stuff! Much Love!